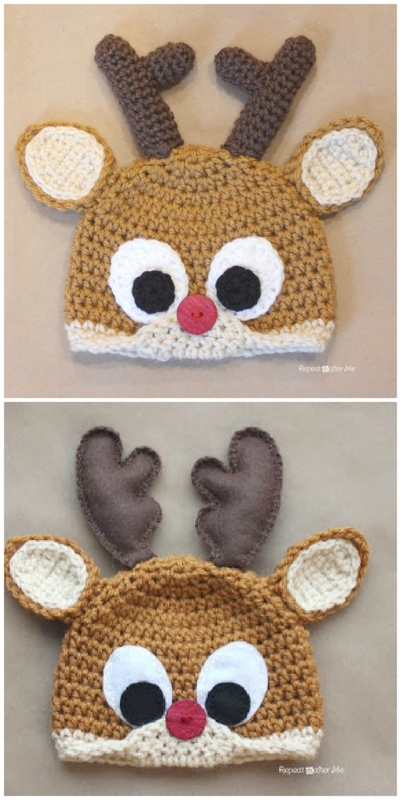 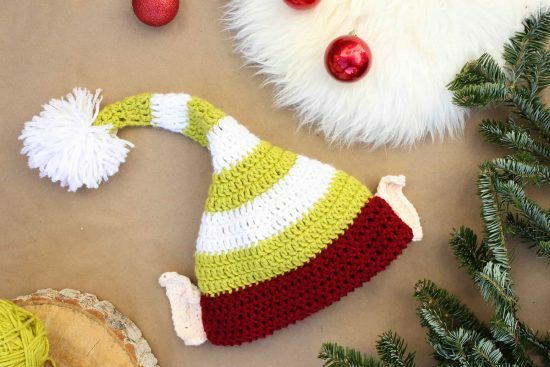 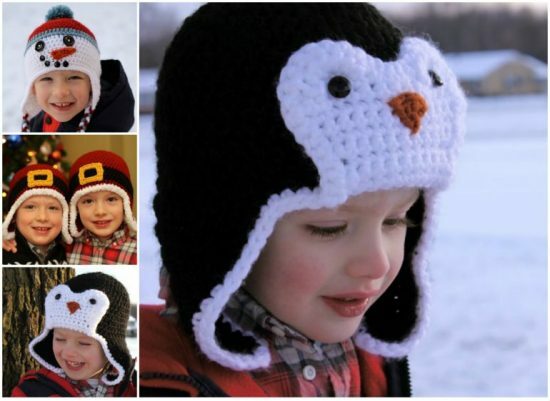 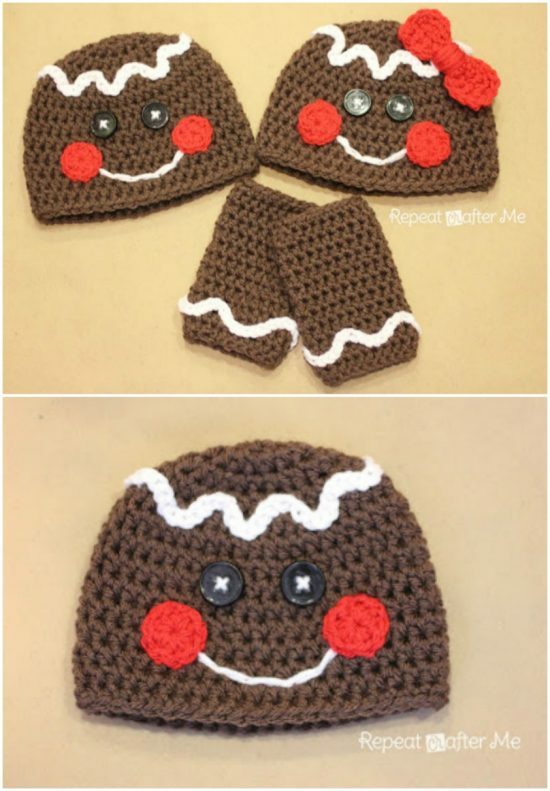 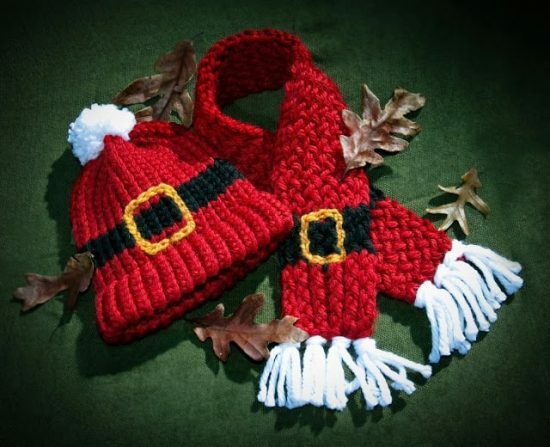 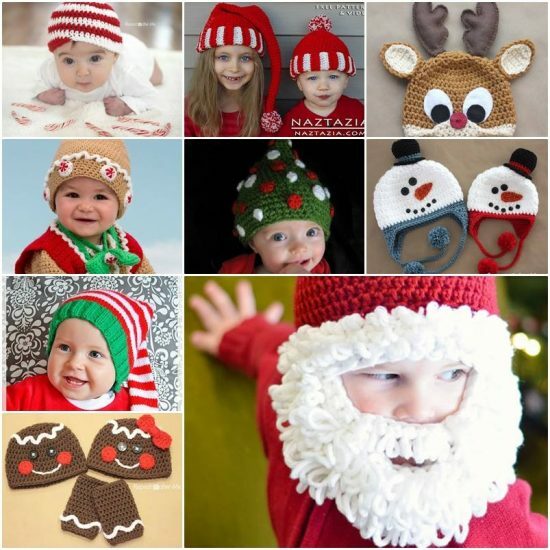 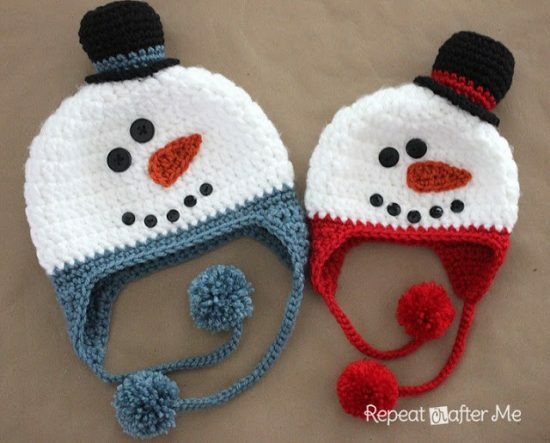 Get into the Christmas spirit with this fantastic collection of Crochet Christmas Hats Pattern Ideas! 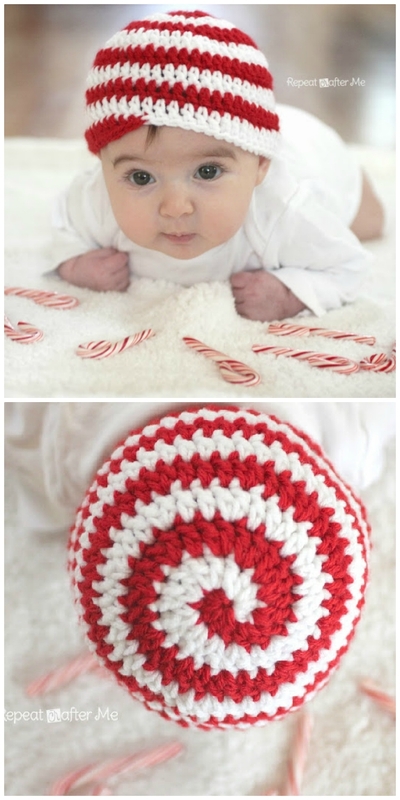 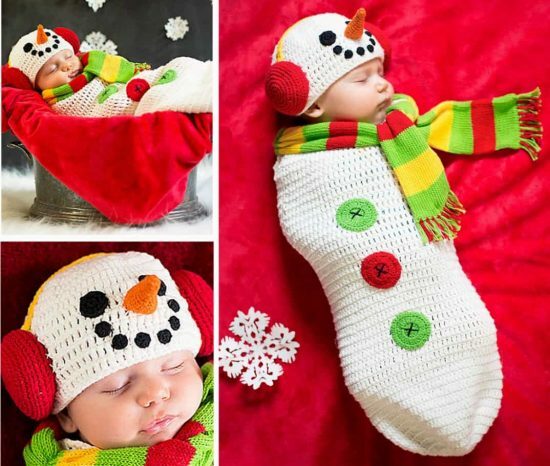 You will love to make these FREE Patterns not only for yourself but give them as gifts to your family and friends. 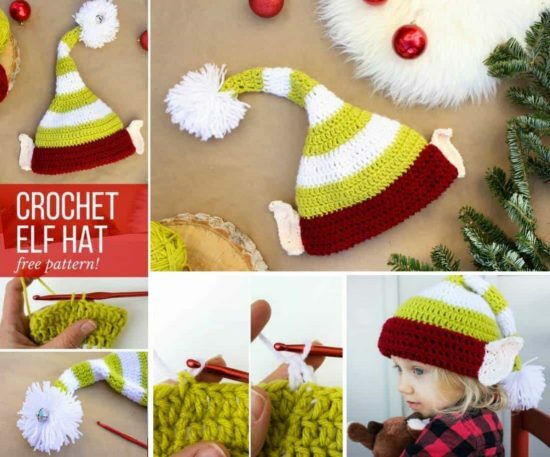 We also haven’t forgotten the knitters. 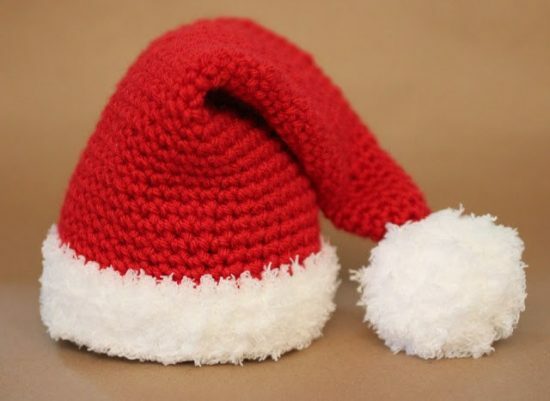 There is a Knitted Santa Hat too.